We like to take the time to understand your individual style and needs to give you the perfect salon experience, leaving feeling and looking great. Part of this is our strong professional partnership with our in salon products. We take great care in only working with the best in the industry and work hard to ensure our staff are trained to the highest level. In addition to this we use and offer SEBASTIAN PROFESSIONAL for our clients to maintain their hair at home. This range offers something for all our discerning clients from shampoos, conditioners, to whipped foam mousses, to repairing and nourishing care products. For our gents the product range also offers some amazing mouldable putty, clay and gel based products. 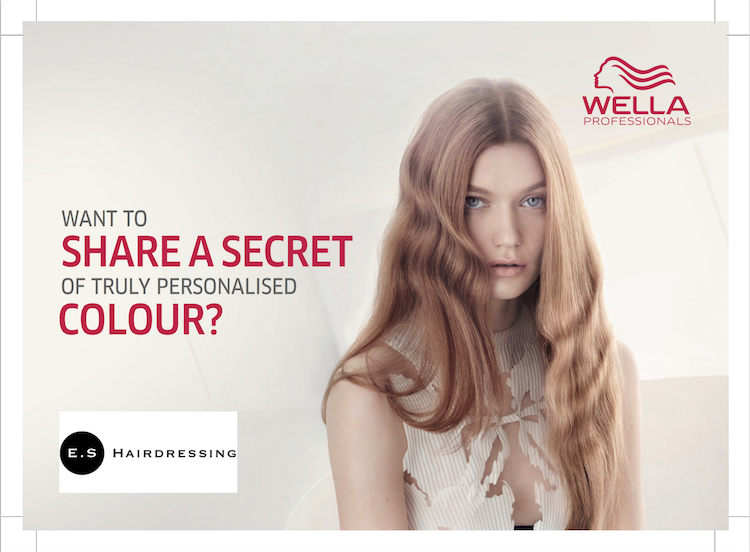 In salon treatments are available with WELLA PENETRAITT, HYDRATE and OLAPLEX. Olaplex is a revolutionary in salon hair treatment that can be done as a stand alone treatment or can be added to your in salon hair colour to add shine and condition. 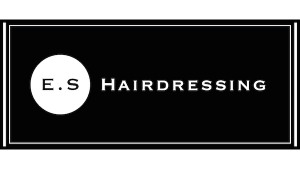 E.S Hairdressing is proud to be amongst the first in the UK to launch Olaplex as a new salon service. If you want to know more about our products and services please feel free to pop into the salon for a chat with one of our hair care experts or simply contact us via our contact page, or phone us on 01228 599571.